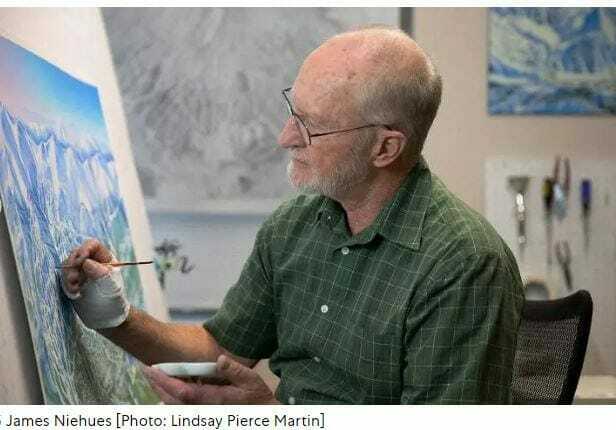 This past weekend was a big one for skiing and so this article was interesting and timely – all about the life and work of a man who has drawn hundreds of ski maps for resorts. It is a fascinating reminder that there is beauty in the details of every experience, if we can just remember to take time to pay attention to it. When the former Disney Channel star took a “mental health break” from social media four months ago, she was just one of a growing list of young celebrities who are deciding to put social media aside. These choices are offering an important reminder to their young fans that sometimes the healthiest relationship to social media is to avoid it entirely. This past week India’s smallest state announced an ambitious plan to try a universal basic income experiment that the world will be watching. Though past initiatives like this have met with mixed results, it’s an important idea that we should be thankful ambitious countries continue to experiment with. Can An Innovative New Sticker Keep Fruit Fresh For Longer? 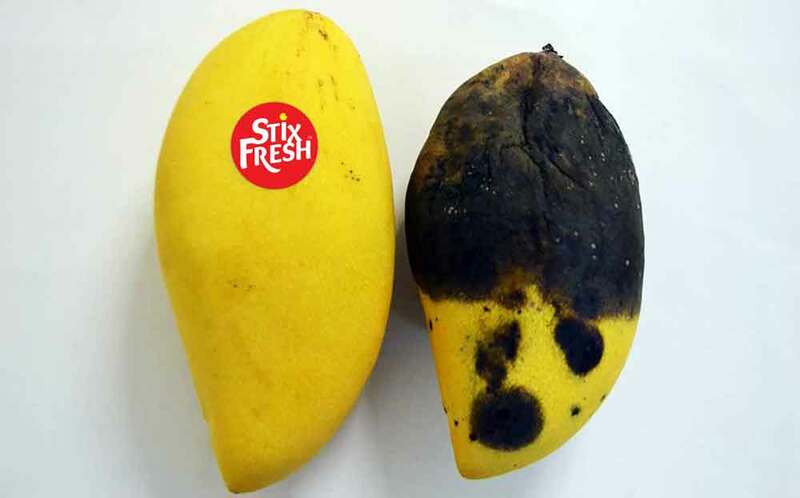 Food wastage is a huge global problem, so I love this “non-obvious” solution called Stixfresh (pictured below) which uses an almost magical sticker to create a “protective layer” around fruit to keep it fresh for longer. They will launch a Kickstarter campaign to promote it next month. With all the new selfie filters to “augment” how you look, the version of your self you present online can be flawless … but what if you want that same look in real life? This article explores a disturbing new reality where people may turn to plastic surgery (or worse) in order to achieve that unattainable look of perfection.